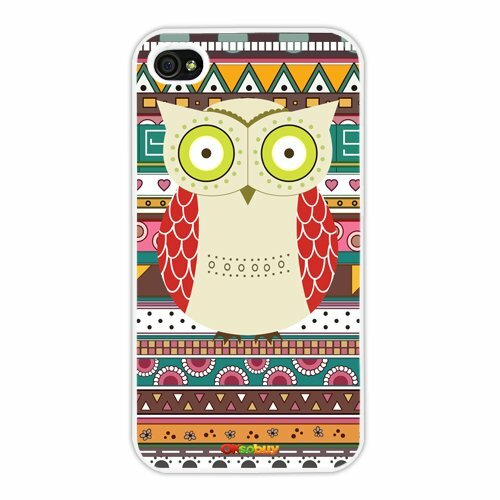 *Protect your phone with this stylish premium high-quality hard case. *This high-quality hard case is smooth flash and durable. *Protects the phone from scratches and dust. *Color designed to give your phone a unique style. *Gives complete access to all functions of the phone. Not what I expected. Pretty but said soft and hard cover and was 15.00 but is just a cheap plastic cover with no protection so off it comes and on goes the 22 dollar Otter Box. Deceptive. Not what I expected.